We are able to provide medical assessments and reports by appointment. 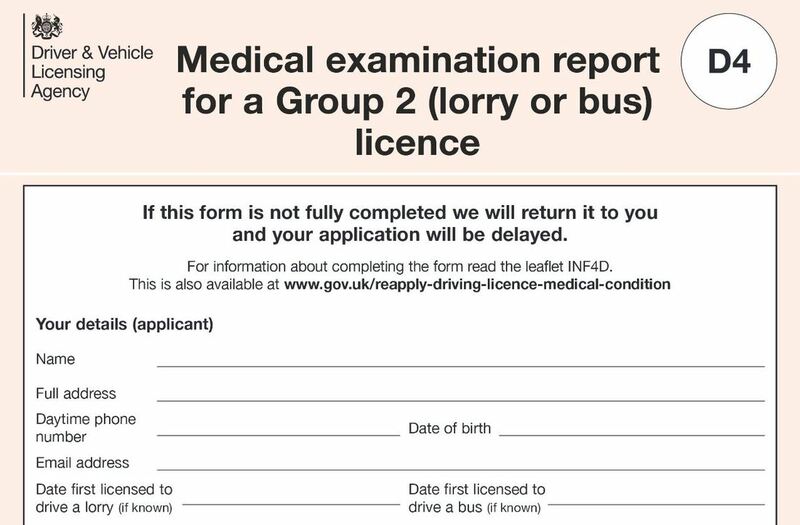 These include reports for employment, insurance, the DVLA, armed forces etc. These are all non-NHS services. The NHS has limited funds and does not cover the cost of any medical work associated with work, holidays etc. We undertake this work on a private basis. If your report is employment related, do check with your employer as they may refund you for our work. Fees for private work vary between practices. We base our fees on Bristish Medical Association recommendations. You don't need to be a registered patient at the surgery for some reports. If you are unsure just ask. Please check our schedule of costs on the 'Fees for non-NHS work' page. Please contact reception with your requirements in order to book an appointment. If you can't find the charge applicable for the work you need completing please contact reception. Please remember to bring along the form you need us to comple. We do not keep forms as there are simply too many to store and they change too often. For DVLA forms follow this link.